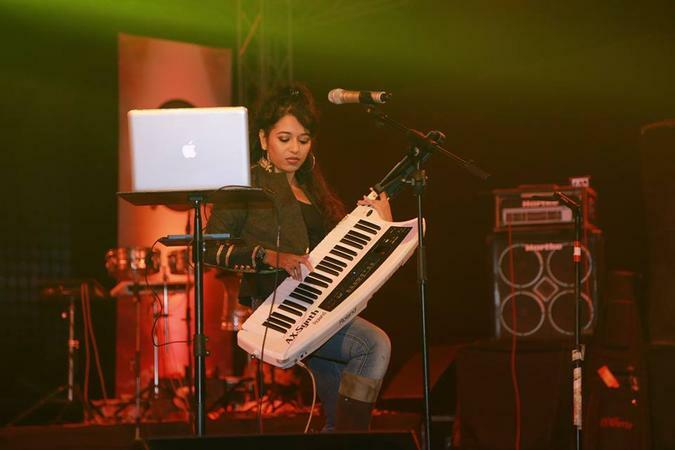 Zublee Baruah gave up a lucrative career as a lawyer to pursue her passion for music — and the risk has paid off. 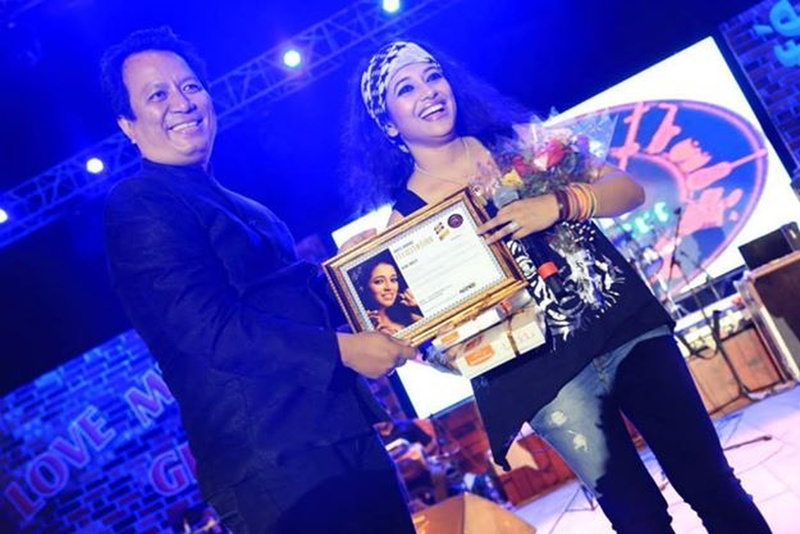 The Assamese artiste has performed at over 1,000 concerts and was awarded 'Best Female Singer of Assam' (1997) by U.N.E.S.C.O., as well as the Dr. Bhupen Hazarika Award (2011-2012) for the Best Female Singer. 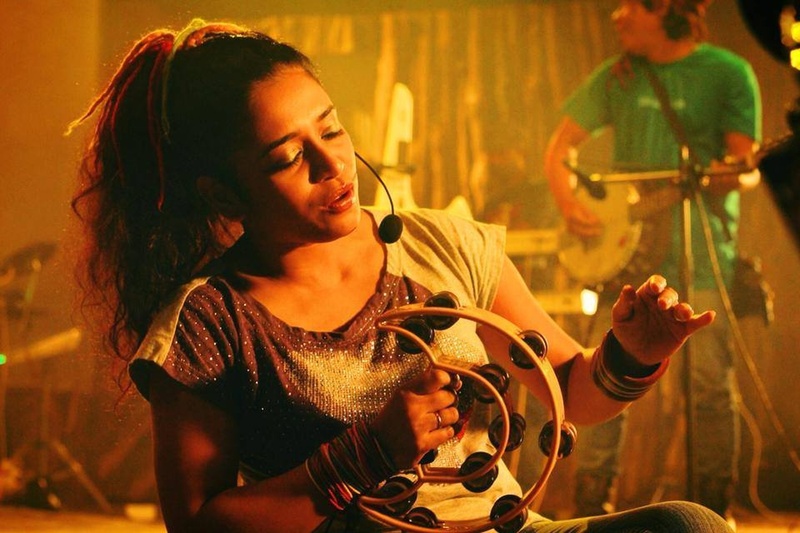 An active member of Assamese TV, films and theatre, Zublee has sung or films like Junda Iman Gunda, Ramdhenu and Risang, and Bengali movie Kache Acho Tumi. 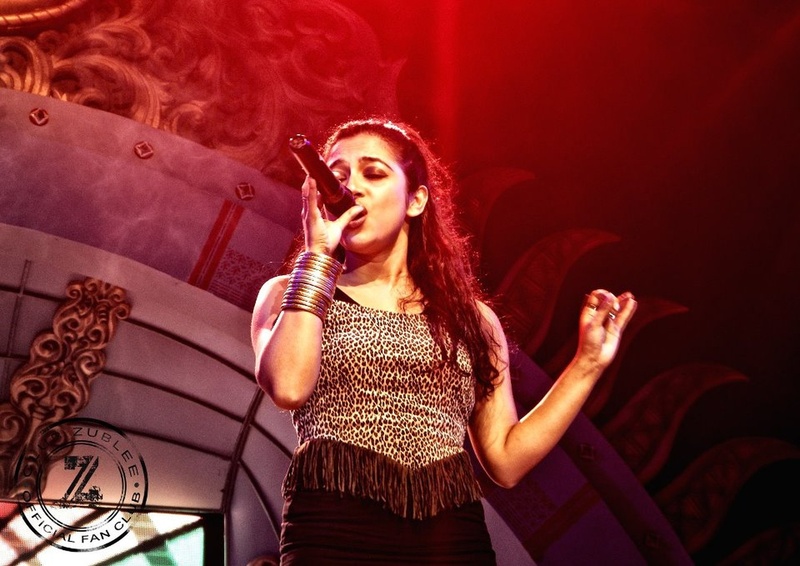 The singer has shared the stage with fellow artistes Shaan, Sunidhi Chauhan and international star Zenya Bashford. Zublee Baruah is a wedding entertainers orchestra based out of Mumbai . Zublee Baruah's telephone number is 76-66-77-88-99, Zublee Baruah website address is http://www.zublee.com/, Facebook page is Zublee Baruah and address is Jubilee Palace, Jeet Nagar, Versova, Andheri (W), Mumbai. 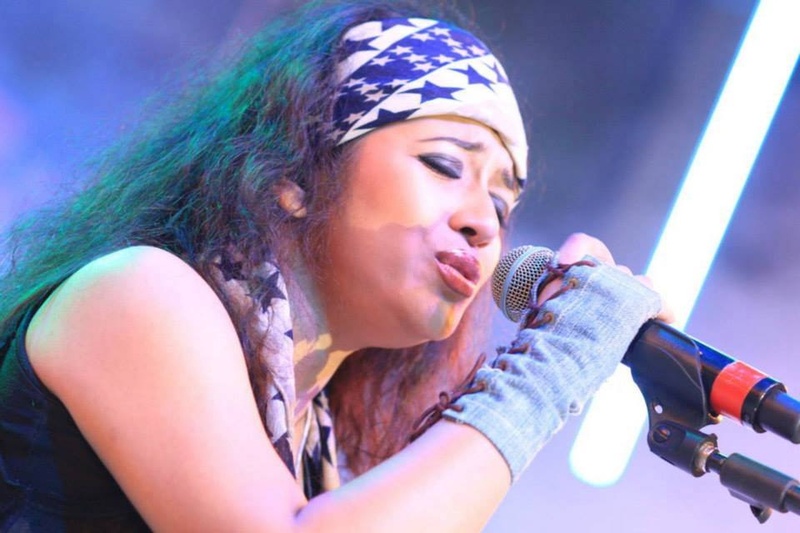 Zublee Baruah is mainly known for Entertainment Services. In terms of pricing Zublee Baruah offers various packages starting at Rs 0/-. Has been viewed 37 times and shortlisted by 0 customers over the last month. There are 1 albums here at Weddingz -- suggest you have a look. Call weddingz.in to book Zublee Baruah at guaranteed prices and with peace of mind.